Do you prefer nightly entertainment? If you do, I recommend you to visit the astonishing capital city of France – Paris. One of the most visited romantic destinations of the world, Paris is a gorgeous city which is absolutely worth visiting. It is an immense city, a major business, commercial and financial centre of Europe. The world-renowned city is famous for its cultural landmarks, famous museums, popular shopping spots and vibrant nightlife. The nightlife of Paris is extremely attractive among visitors. 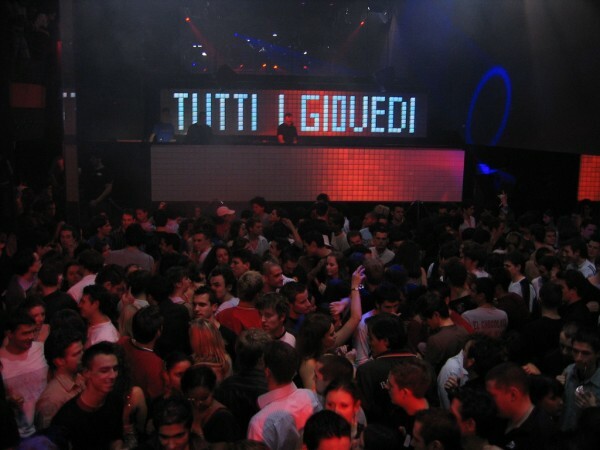 The city is abundant in nightlife venues, including nightclubs, cabarets, clubs, discotheques, bars and so on. Do you want to find out more about them? Read this guide to nightlife in Paris. 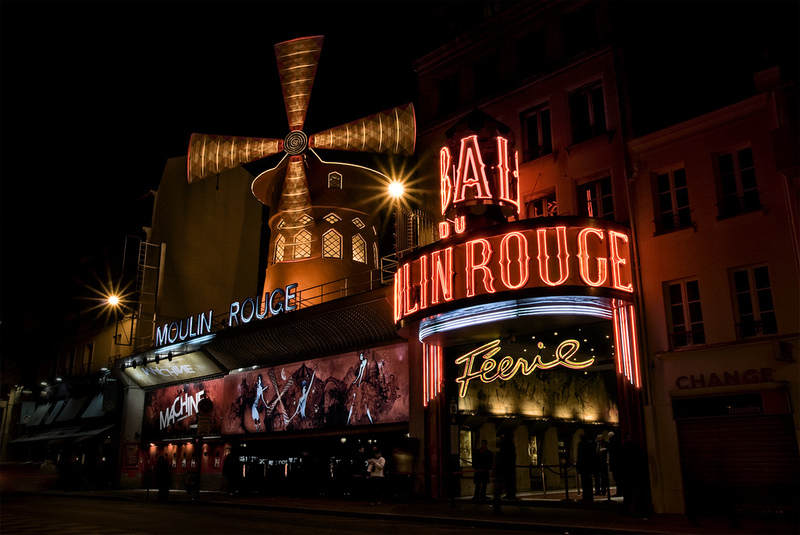 The most famous cabaret of Paris is with no doubt the world-renowned Moulin Rouge. 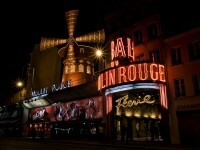 It is one of the best nightlife venues of Paris. Founded in 1889, the cabaret has a significant history in the city’s life. If you love cabaret shows, you can not miss this one. Although a little bit expensive, it is worth the money. Place Vendome is considered to be one of the most famous nightlife districts of Paris. If money is no subject, visit this fantastic district. It is usually frequented by fashionistas and celebrities in the evening hours. One of the highlights of this district is the famous Hemingway Bar (former Ritz), a very famous nightlife venue of the area. I recommend you not to miss it. The district of Belleville has seen lots of club-openings in the last few years. The area offers an authentic experience for the lovers of nightly entertainment. Aux Folies, Okubi, La Java and Café chéri/e are just four of its best venues. Aux Folies for example is always crowded, especially on the weekends and in the evenings. 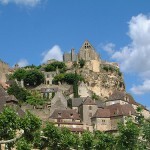 It is a very popular venue among both locals and visitors. As a third nightlife district of Paris, Marais is home to some of the most dynamic nightspots of the city. Besides, it is a great place for homosexual visitors, too. 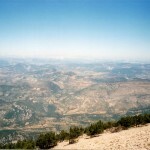 Andy Wahloo, Stolly’s, Au Petit Fer à Cheval and Amnesia are just some of its highlights. Looking for a fantastic gay bar? The Amnesia is the best one. As one of the top dance clubs of Paris, Batofar is a must for those looking for a fantastic dance floor and endless entertainment. 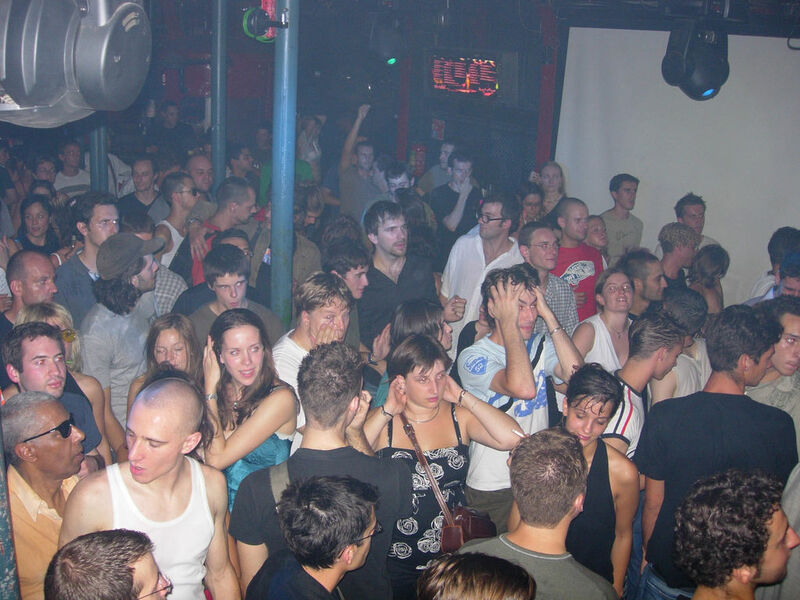 Being always crowded, the club plays electro, underground hip hop, dubstep and techno at the same time.